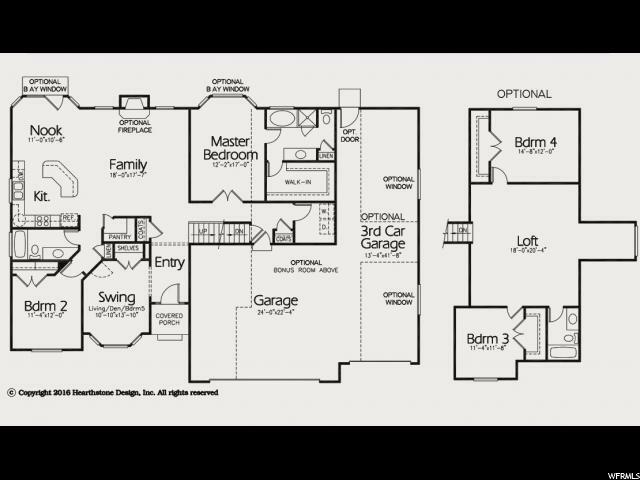 "Gorgeous Dayton Floor Plan in Anderson Ranch! Main Floor Living! Half Acre Lot! Hurry and Pick Your Colors! 3rd car garage optional. Price Reflects Base Lot Price. Visit the Model at 781 E Welles Cannon Rd. Summer: Monday- Friday 12-7 & Saturday 11-5 Winter: Monday- Friday 12- Dusk & Saturday 11-4..."
To view homes, call (801) 829-1560. Your voice message will be delivered immediately. Tony or an agent from his team will get back with you ASAP. Or, REQUEST A PERSONAL SHOWING of 743 E Sunset View Rd #820 with Tony Fantis or his team of Realtors®. Listing courtesy of Berkshire Hathaway HomeServices Utah - Salt Lake. 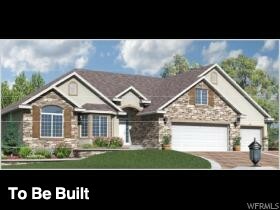 This house is listed for sale at $319,900 in Grantsville, Tooele County, UT . The house is located at 743 E Sunset View Rd #820 and has 3 bedrooms and 2 bathrooms. This House has been listed for sale for 221 days. The seller's legal agency is provided by David Munford at Berkshire Hathaway HomeServices Utah - Salt Lake. As a house buyer, you are entitled to have your own legal agency by choosing a Realtor® to represent your interests. Call us today to get started with your own buyer's agent. You can reach Tony Fantis, Realtor® directly at 801-541-8806.